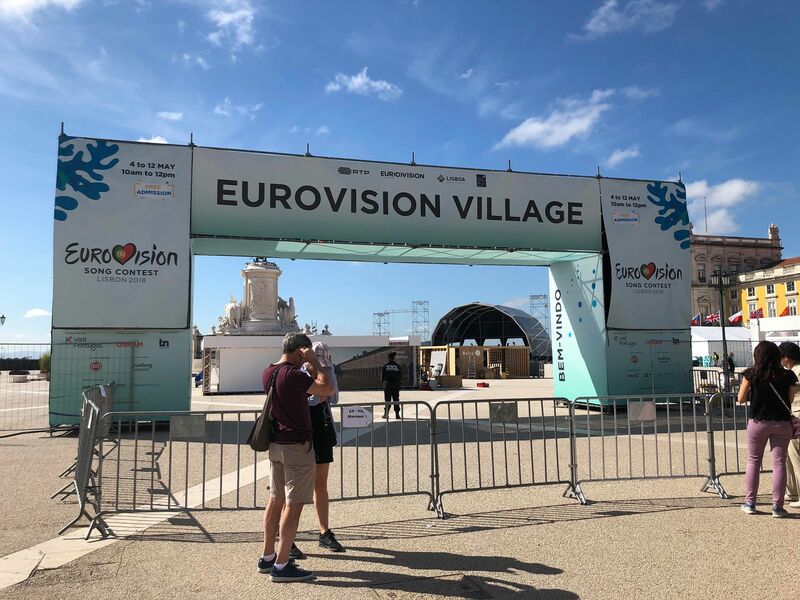 The Eurovision Village, at Terreiro do Paço in Lisbon, opened with a bang on Friday May 4th, with a number of the stars of Eurovision 2018 performing live! Elina Nechayeva (Estonia 2018) gave us what started as her Eurovision version of “La Forza” but moved into the special Dance Remix! Watch all the performances from that fantastic night on our YouTube Playlist for the full concert experience! Make sure that you follow us on all social media platforms to get the latest updates and news direct from Lisbon on the run up to Eurovision, straight from the ESCBubble! Win 2 tickets to the ESCBubble party!